Huntington Ingalls Industries was awarded an engineering change proposal to build the first Flight III in June. The following is the complete Aug. 3, 2017 release from Naval Sea Systems Command. 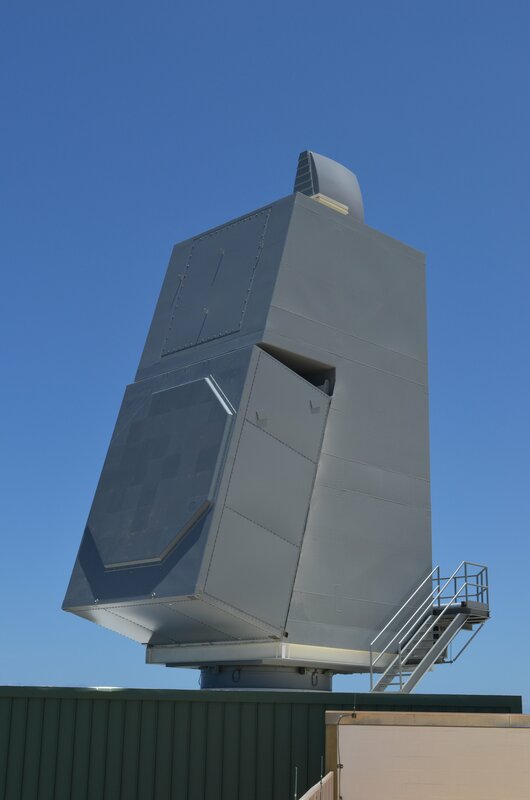 PACIFIC MISSLE RANGE, KAUAI, Hawaii — The U.S. Navy successfully conducted another Ballistic Missile Defense (BMD) flight test with the AN/SPY-6(V) Air and Missile Defense Radar (AMDR) off the west coast of Hawaii, July 27. 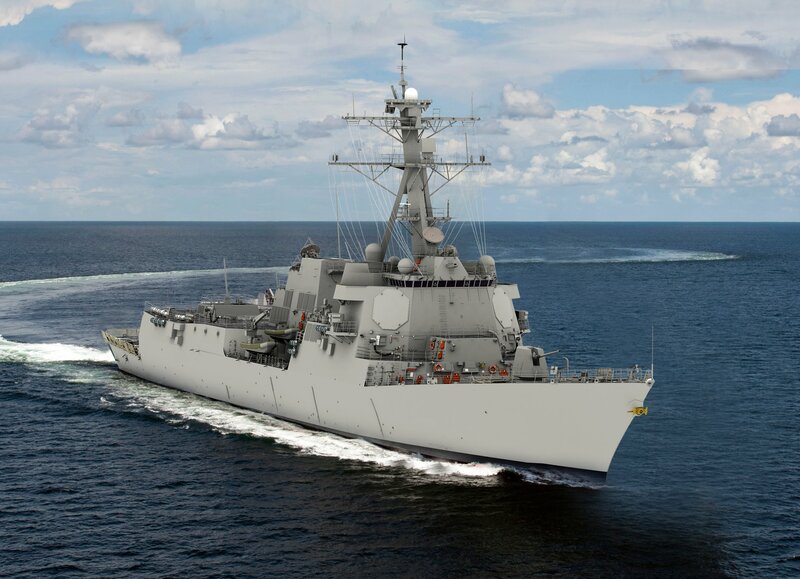 The culmination of over a decade of Navy investment in advanced radar technology, AN/SPY-6(V) AMDR is being designed for the DDG 51 Flight III destroyer to provide the U.S. Navy with state-of-the-art technology for integrated air and missile defense.